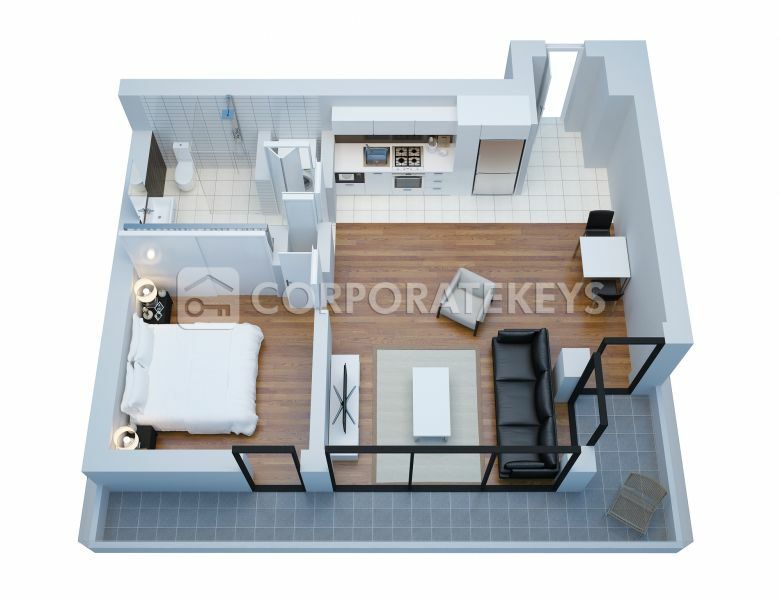 This fully furnished, fully equipped apartment features one bedroom with built-in robes, one bathroom and modern kitchen with stainless steel appliances. 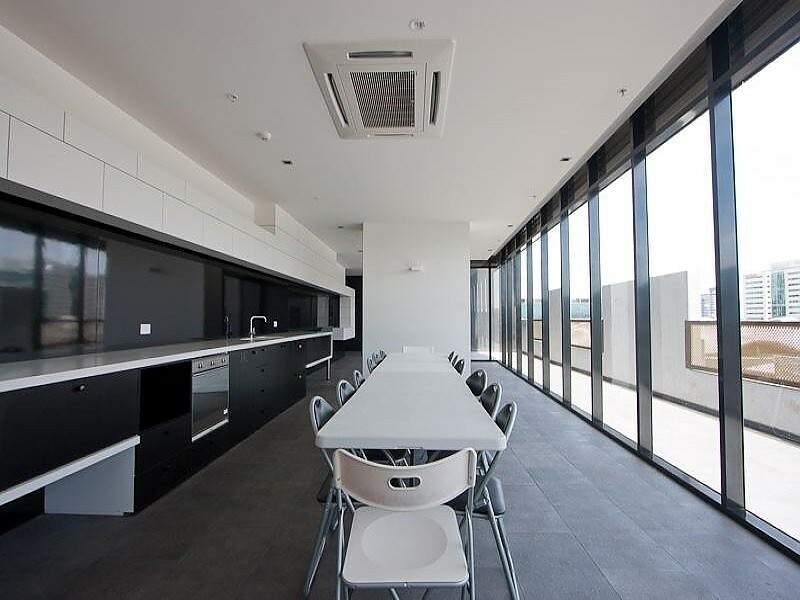 The open plan lounge/dining area leads to a large balcony with fabulous views. 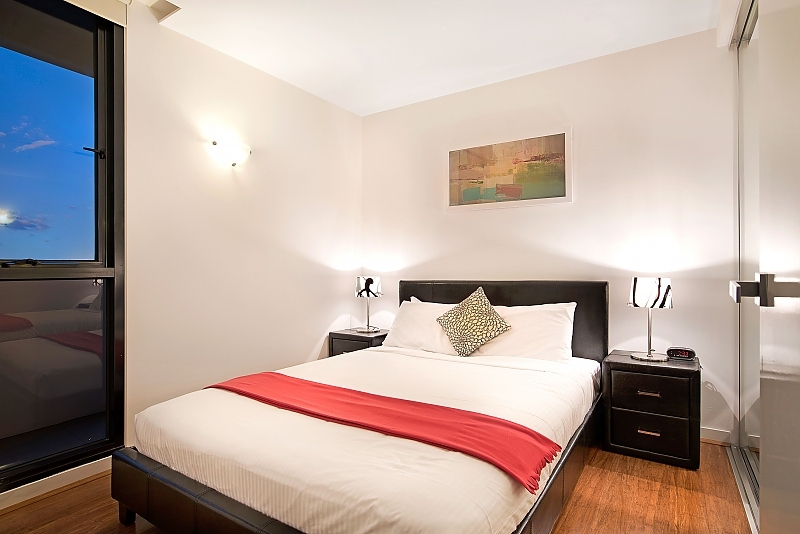 The apartment has recently gone through a refurb changing all floors to beautiful wooden floors and a fresh coat of paint which makes the apartment great. 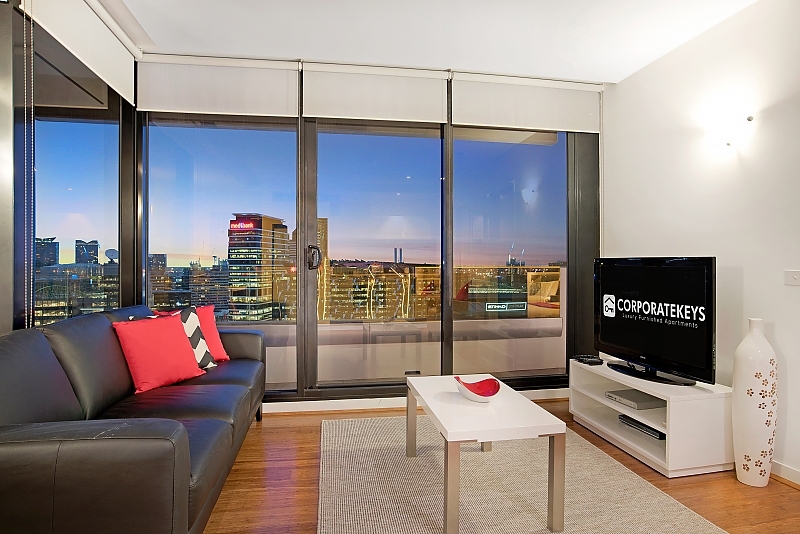 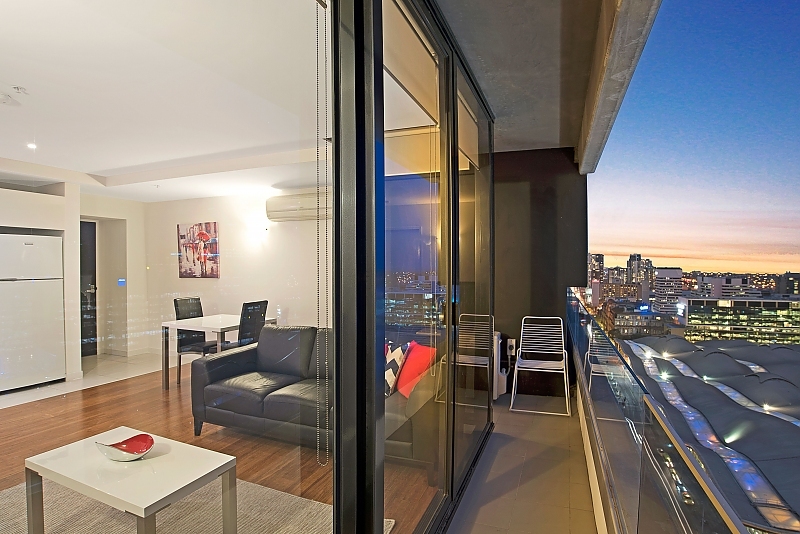 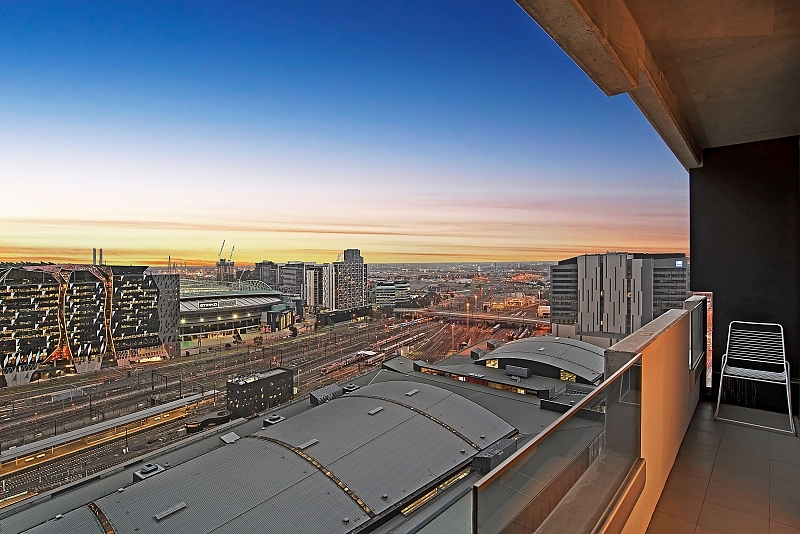 Enjoy living in the heart of Melbourne. 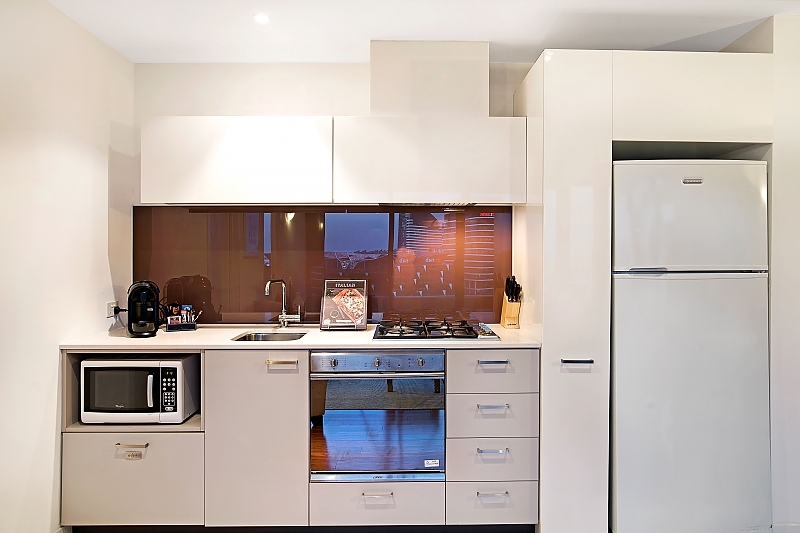 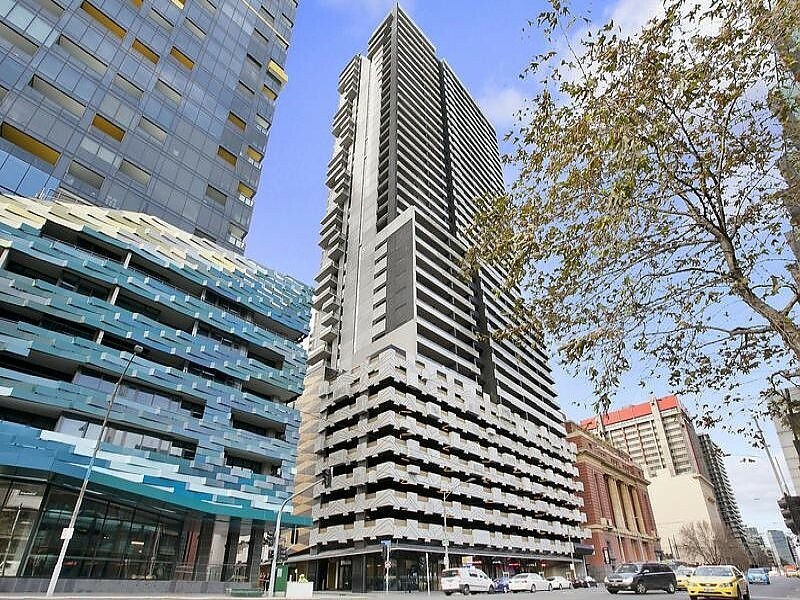 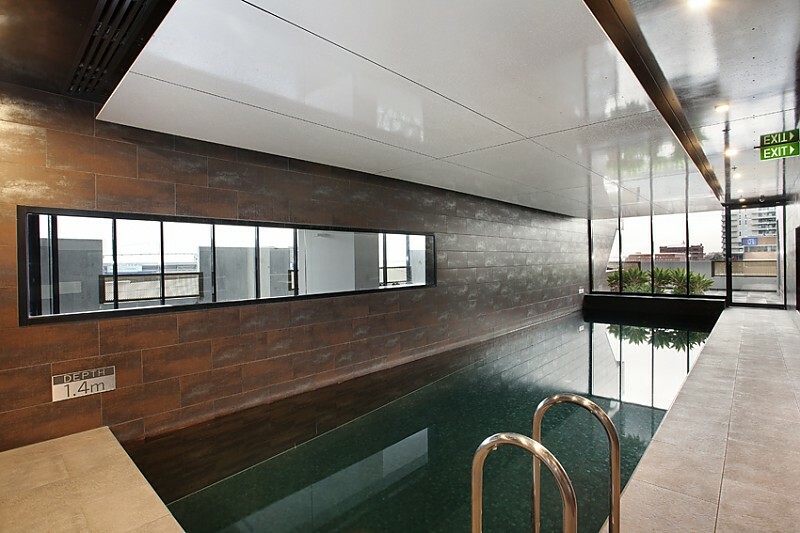 NEO200 on Spencer Street is one of Melbourne's most popular residential buildings. 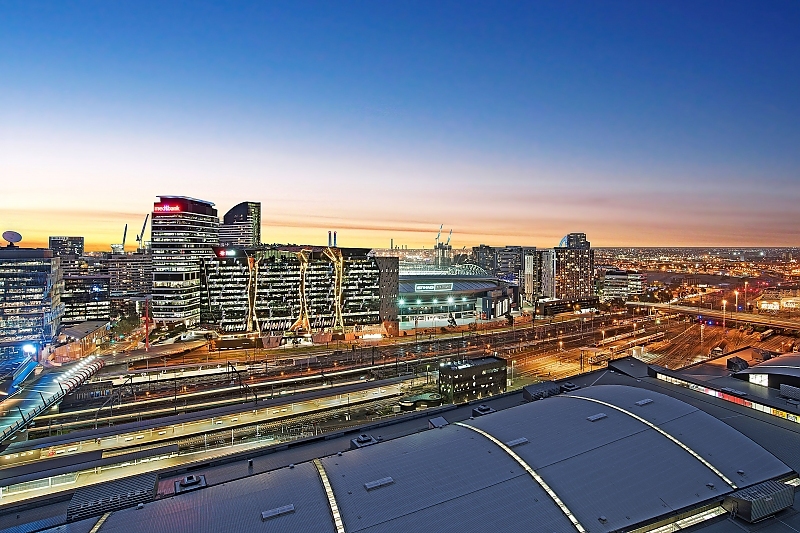 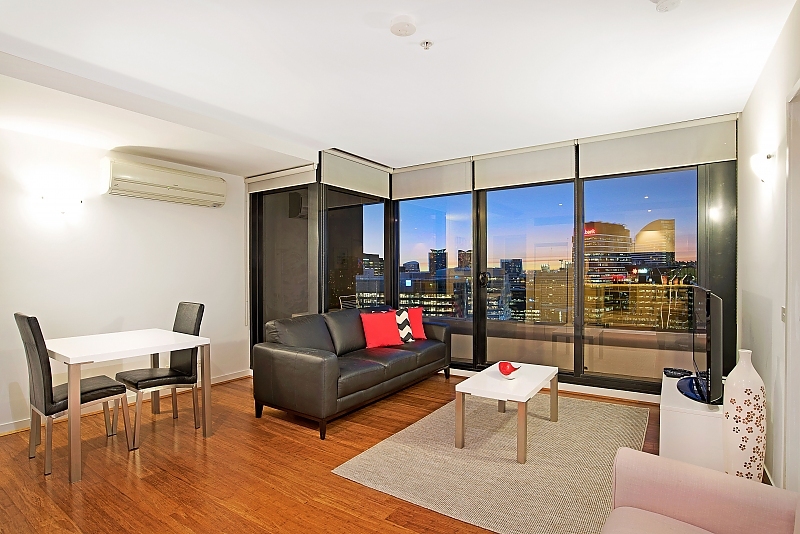 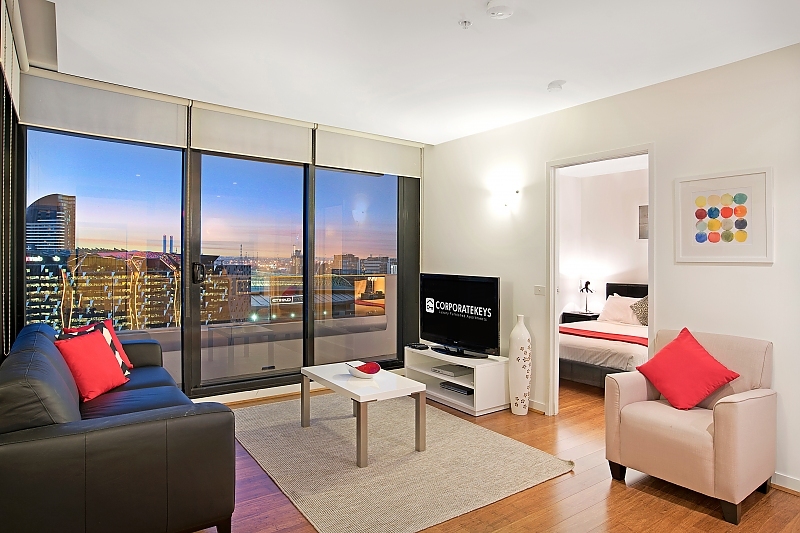 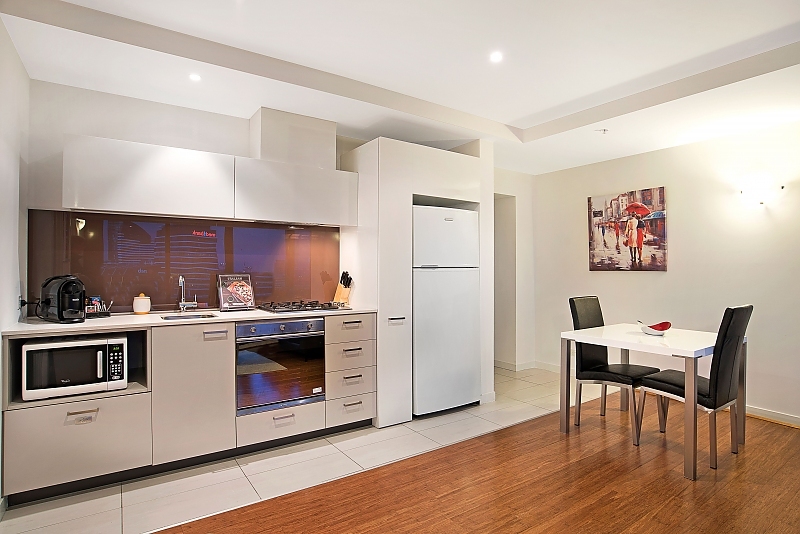 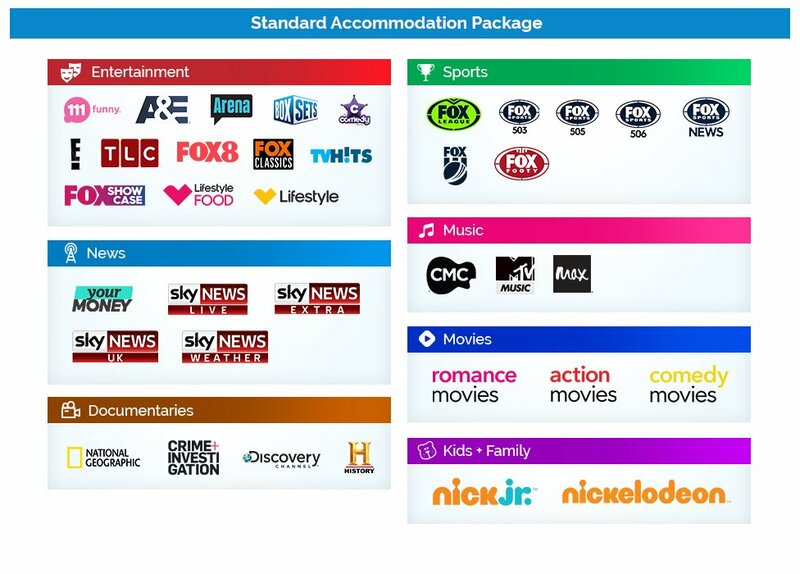 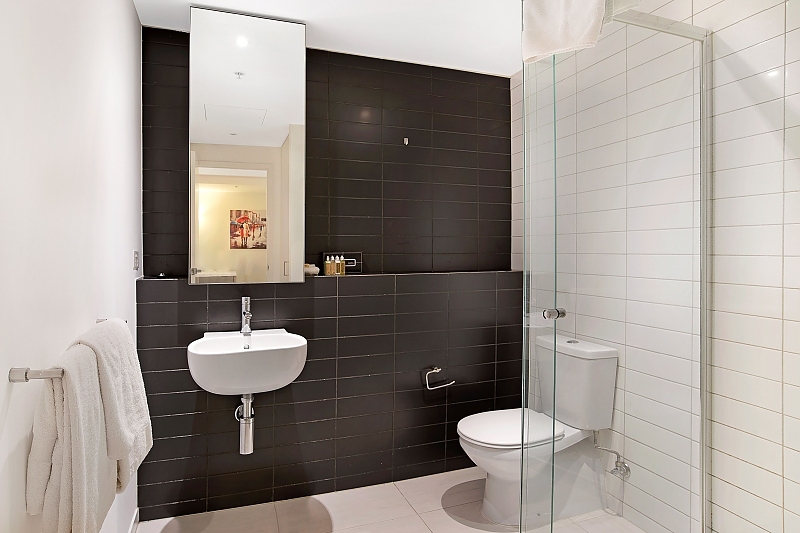 Located opposite Southern Cross Station you are only a short walk from Crown Casino, Queen Victoria Market, Docklands Stadium, Docklands and the CBD. 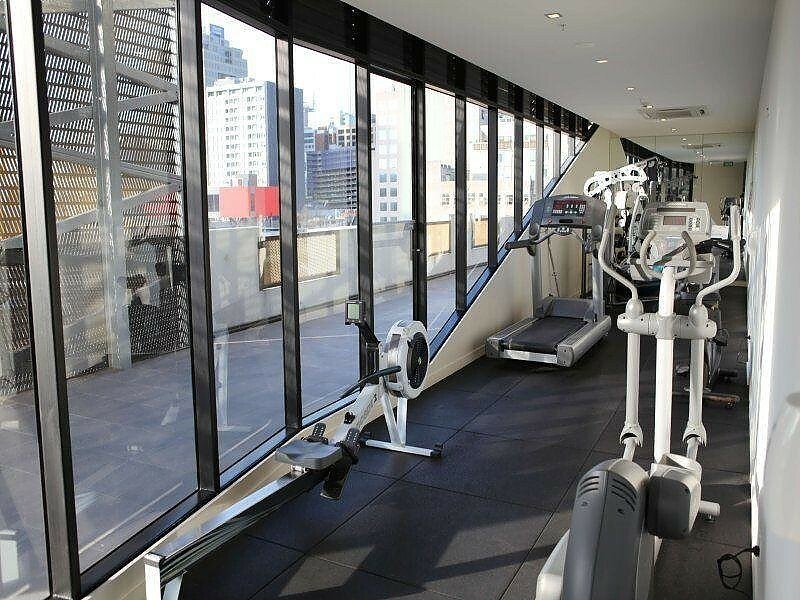 The NEO200 complex offers residents resort style facilities including swimming pool with guest BBQ area and fully air conditioned gym with sauna. 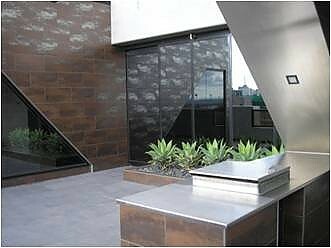 Designed by Hayball Architects, the building is distinguished by its gold flanged curvilinear foyer. 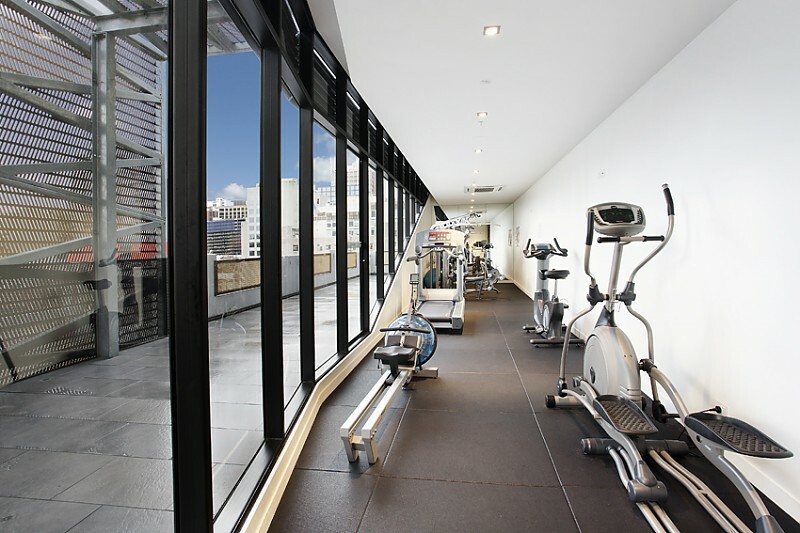 The building was completed in 2007 and was awarded the 2008 Master Builder Association 'Excellence in Construction' award.